It's usually around this time of year that most florists start to begin their Christmas preparation. As one of the busiest times of the year in a florists calendar we have to be well organised. On Monday 5th October I was invited along to The Flower Bank Wholesaler, located just outside of Carlisle, for their annual Christmas open evening. 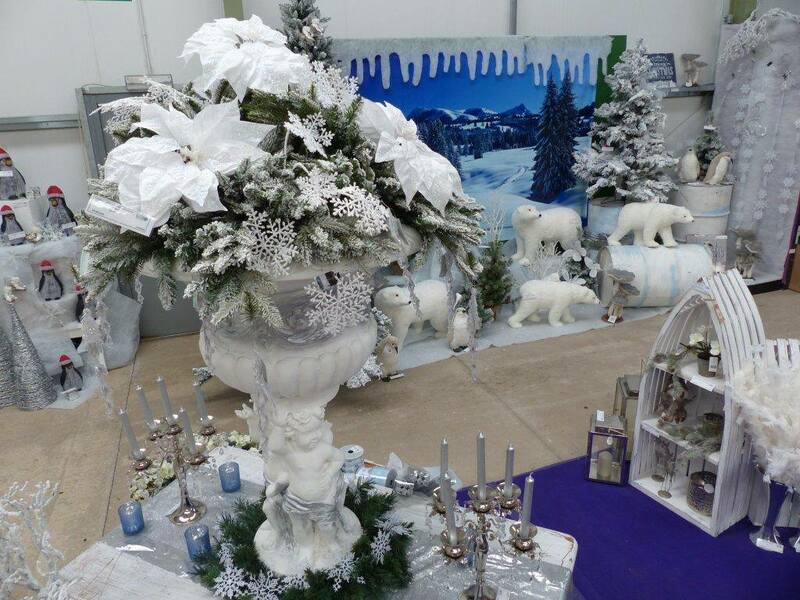 Florists and designers from all over the North of England and the South of Scotland attended this event as The Flower Bank showcased their Christmas items. I have attended this event previously as an employee of another shop, but was excited to represent Oopsie Daisy Flowers and Gifts for the first time. This time I was able to select items to be able to sell in the shop and use in my arrangements, this was really fun but I had be careful not to buy their entire stock as everything was so lovely. 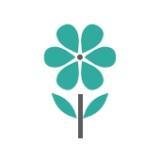 The Flower Bank offers a huge selection of sundries and gift items as well as daily deliveries of fresh flowers. I was able to pick out some lovely gift items plus some beautifully festive containers and ribbons to design some lovely Christmas pieces. I also took this opportunity to place an order for fresh holly and spruce wreaths, which I will be decorating in a variety of colours and designs. these will be available to order at the end of October. This was such a great evening and is so much better to see the products you are ordering rather than buying online or from a catalogue. Everyone was able to enjoy the traditional hog roast and Christmas refreshments and even a glass of wine if they weren't driving. I also enjoyed the demonstration by Oasis Floral Products Ambassador Helen Jamieson and was able to pick up some tips for Christmas designs. Some fabulous and interesting ideas for that something a little bit different. I hope you all pop in and see our full Christmas range in Oopsie Daisy Flowers and Gifts 135 Botchergate Carlisle, which should be ready at the start of November.